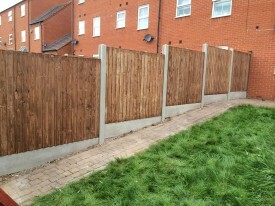 Fencing is one of the most important areas of your garden. 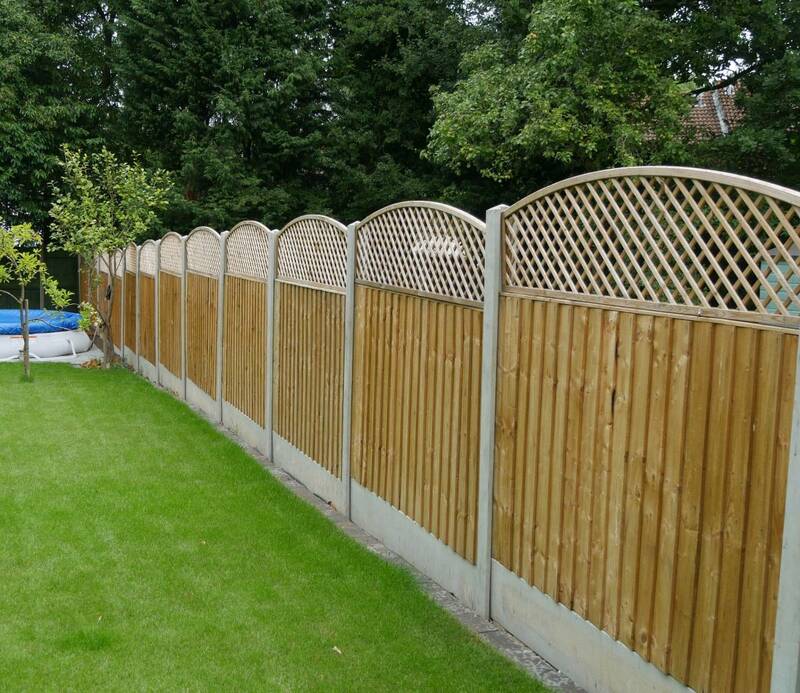 We can turn your garden into a beautiful outdoor living area with the right fencing to suit your home and garden. 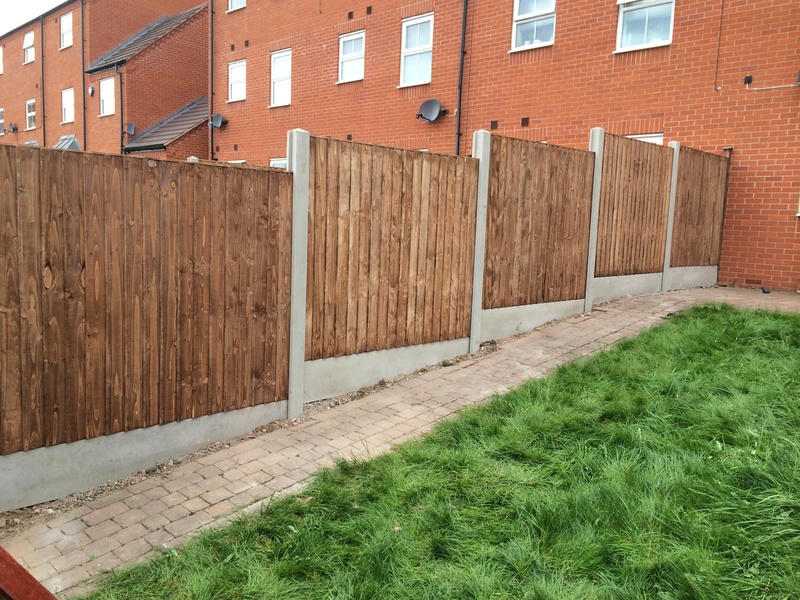 We can offer a wide range of high quality fencing to suit your garden and purpose. This may be for privacy, security or a decorative feature. 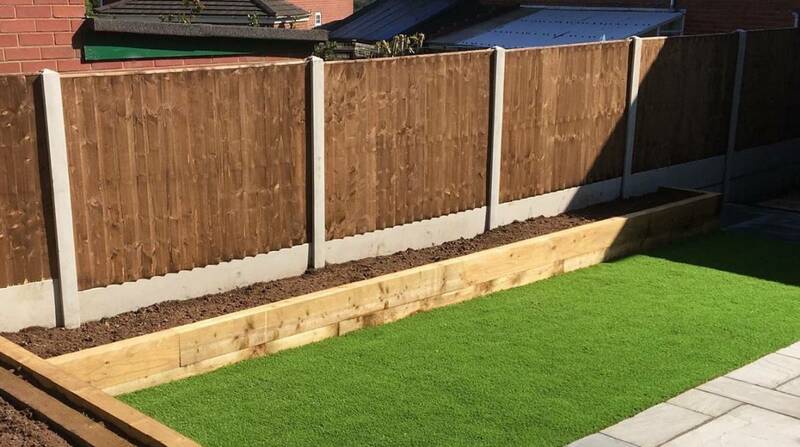 R & A Garden Landscapes have the ability to source high quality lap panels, feather edged, Wicket and Sussex panels plus many more.